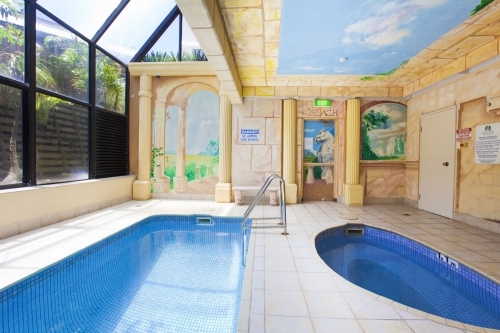 Pelican Sands Beach Resort provides quality 3½ Star Tugun Family Beachfront Resort complemented by breathtaking beach views in every apartment. All our self contained, two bedroom, two bathroom apartments face the ocean. 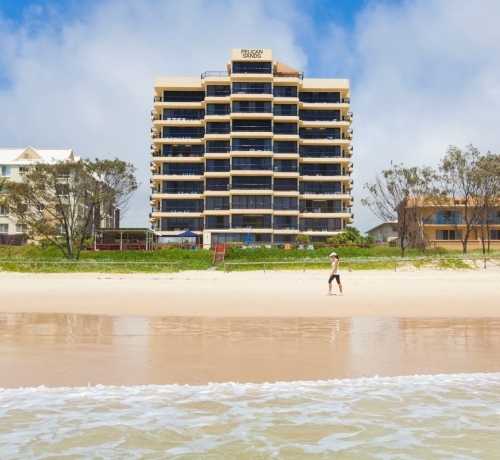 The sun-drenched sands of the Gold Coast are literally a dozen steps from our Tugun holiday accommodation. 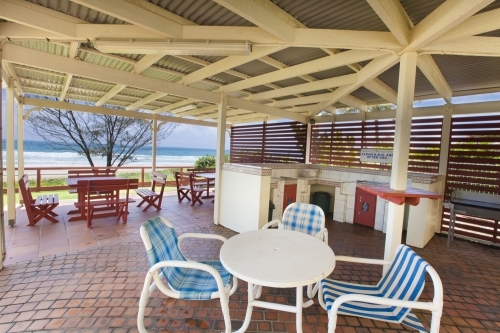 Our Coolangatta airport family accommodation also provides easy access to the cafes, restaurants, and public transport so you can enjoy this world famous tourist destination. 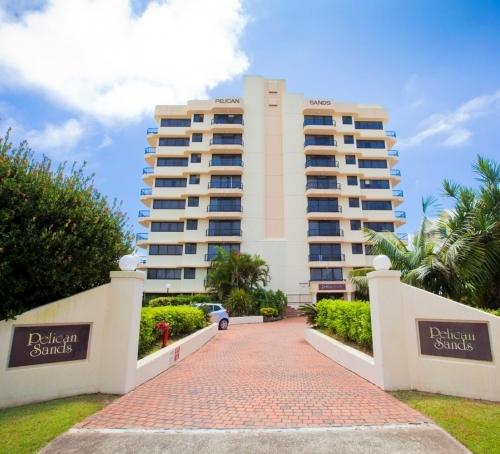 After a day taking in the sights, sounds, and sensational experiences of the many Gold Coast attractions and tours, Pelican Sands provides the perfect atmosphere to unwind, sit on your beachfront balcony, or watch for whales in season. 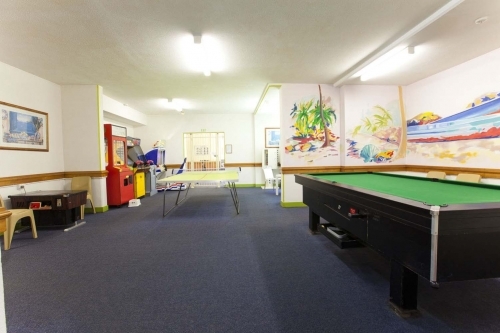 You might also enjoy a barbecue beside the large outdoor pool or get fit in the gym, sauna and spa.